Kitzhaber has less to smile about since he was pictured on this campaign flyer last fall. Governor Kitzhaber evidently thinks of Oregonians as idiots who will believe anything. He now wants us to believe that he called Secretary of State Kate Brown and asked her to hustle back from a conference in Washington, D.C., so he could tell her he was not resigning. Really? He says that this is not something one should say over the phone. Seriously? How hard would that have been? Instead, he tells her something that makes her change her plans at a moment’s notice and get on a plane for a five- or six-hour flight just to give her the information that there’s nothing for her to do? If that’s actually what he did, he’s the most inconsiderate man in state government. That’s how that would have gone. So no, it is obvious that Kitzhaber intended to quit. Then he had a meeting with his lawyer and Cylvia Hayes, as reported, and they talked him out of it. i would speculate Kitzy didn’t realize phones work for things like that, or his attorney advised him it would hurt his defense if he quit. Does that mean our Camelot era could be on the way out…..? It just goes to show how overly arrogant, scornful of the public, a cavalier attitude that rascal has. Did Portland re-elect him just to show the rest of the nation how really weird politics can be in Oregon!! Next we’ll hear, “I have no idea what caused that 18 minute gap in the audiotape”. Not to worry though, there will no doubt be a cushy position in the Obama administration waiting for him. He’s make a dandy follow-up to Kathleen Sibelius as Secretary of HEW. Telling the truth will no longer be relevant then. Agreed. He should resign. Even if he personally is “innocent” of wrongdoing, the appearance of impropriety is overwhelming. I said that before the election! Hasso, good read. I’m still shaking my head wondering why in the world did we vote this guy in, again? Time for him to leave and hopefully, Oregonians can put someone in his place that won’t become a total embarrassment to our state and actually do something productive. Does this mean he’ll be planting trees this weekend? Maybe Kate wanted to stir things up for her own political agenda. ? ? I just read SoS Brown’s noon press release. What is going on? 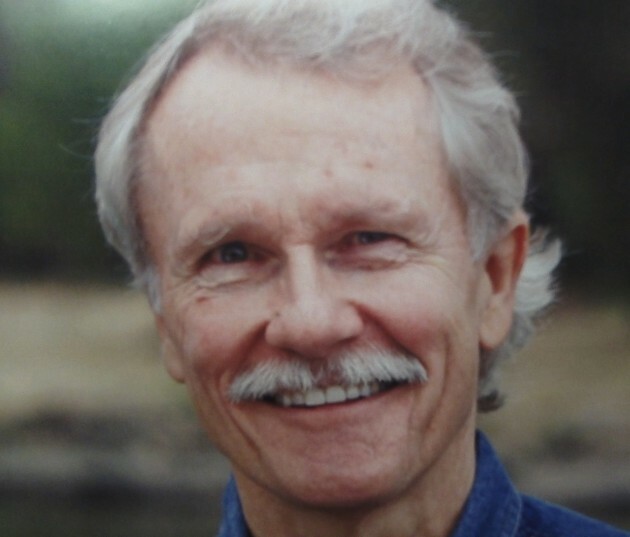 Has Kitzhaber lost his mind?